Both bathrooms have a rain shower and toilet. 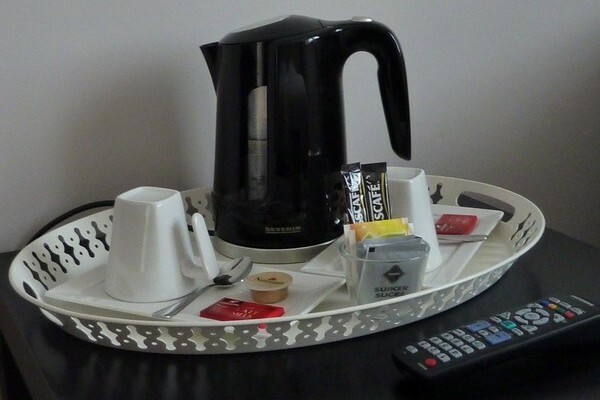 There are tea/coffee making facilities in the bedrooms as well as a flatscreen TV with several English channels. we rent 2 bicycles, possibility for safe parking of your bike. 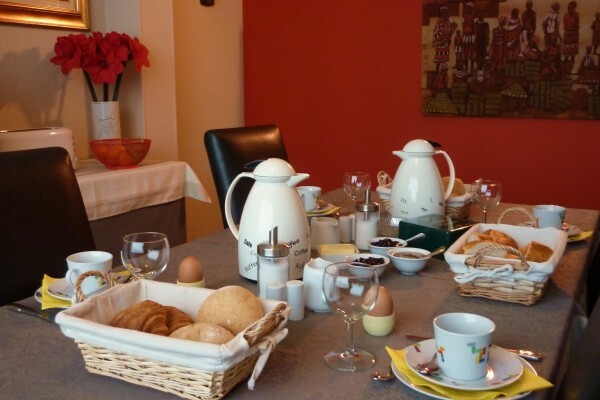 Did you stay in B&B Amaryllis? Let us know what you thought about it and help others to make the right choice! * I confirm having stayed in B&B Amaryllis.